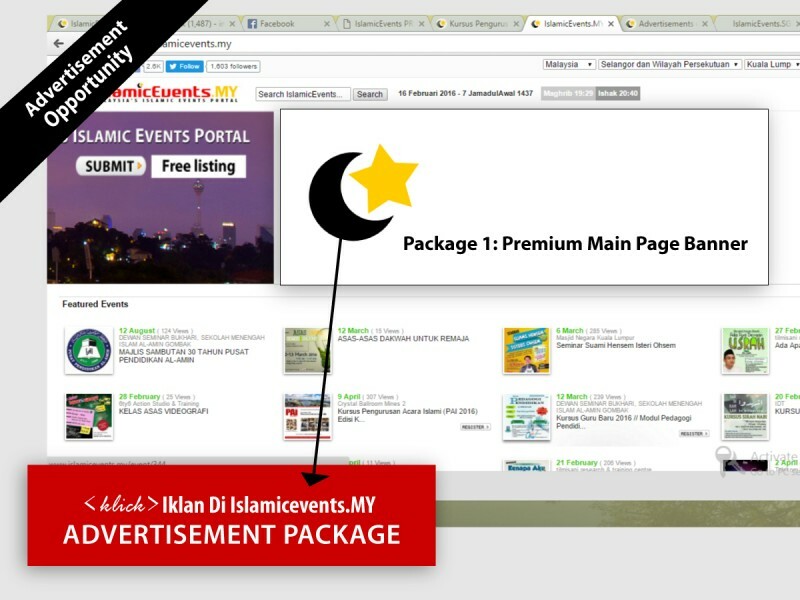 We specialize in reaching out your messages to the Muslim Market here in Malaysia. and we have been studying and testing out various ways to reach out to these target audience. How long the duration of the advertisement will be? What is the size of the advert/banner? The Price Rate: RM450 ie. Just RM 0.15 per day! How to order this package? To order use the "Register" button below.